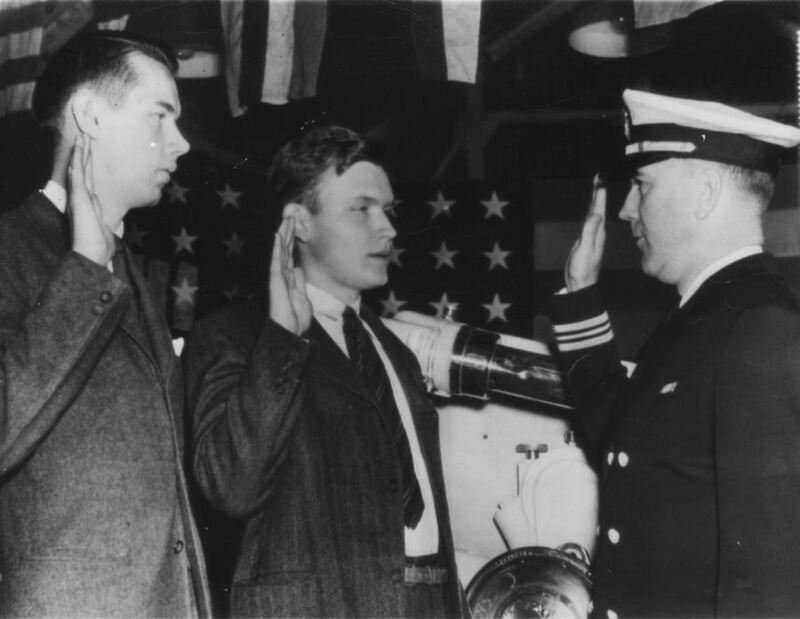 William C MacPhail (left), son of Larry MacPhail, president of the Brooklyn Dodgers baseball club and Philip Willkie (center), son of Wendell Willkie, were given the oath at New York City as candidates for the naval reserve midshipmen school by Lieut. Comm. W. Prait Thomas. 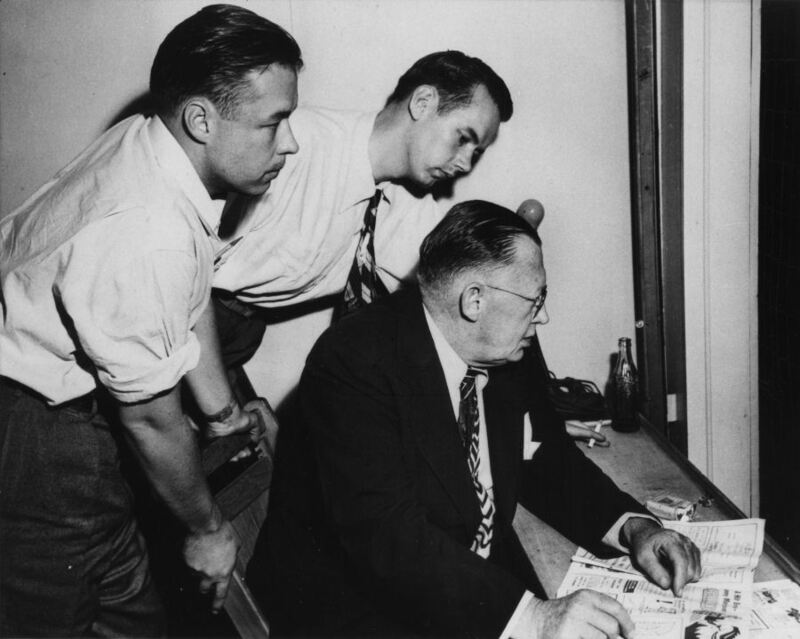 Lee, Bill and Larry MacPhail in September 1947 in Kansas City during the American Association playoffs between the Kansas City Blues (top minor league team of the Yankees) vs. the Milwaukee Brewers (top minor league team of the Braves). 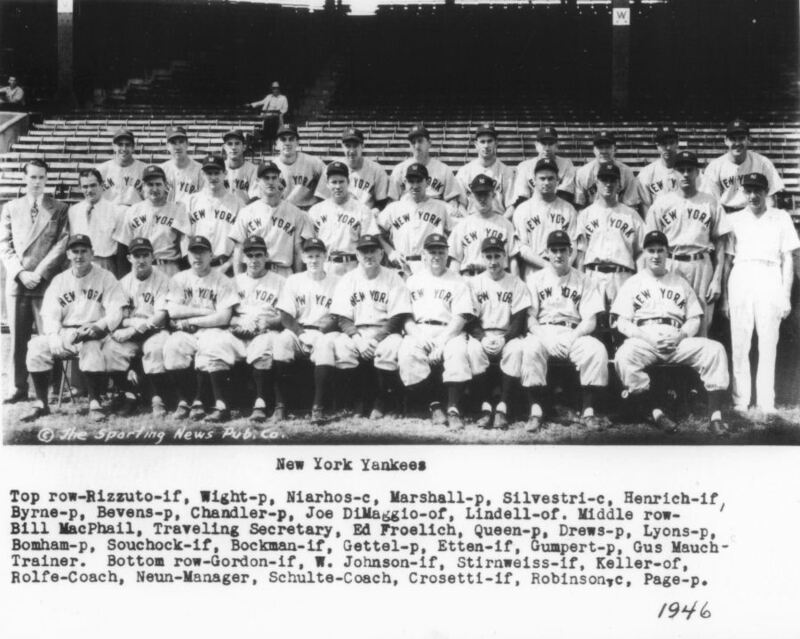 Bill and Lee were the Assistant General Manager and the General Manager, respectively of the Kansas City team.